Should we expect more power from Zen 2? 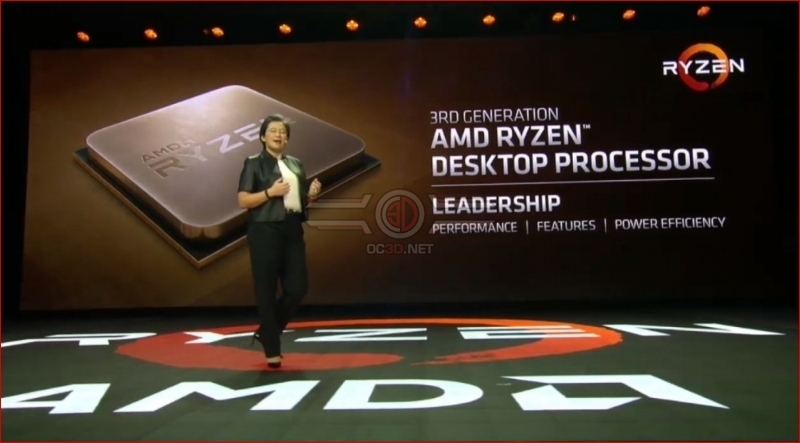 Read more about AMD's Ryzen 3rd Generation Rumours. Showing off the better efficiency of what I think we can assume is about a 60W TDP model I'd guess is obviously much more impressive but of course AMD has no reason not to stick with at least a 90W TDP for their high end parts, obviously for the single chiplet parts at least.